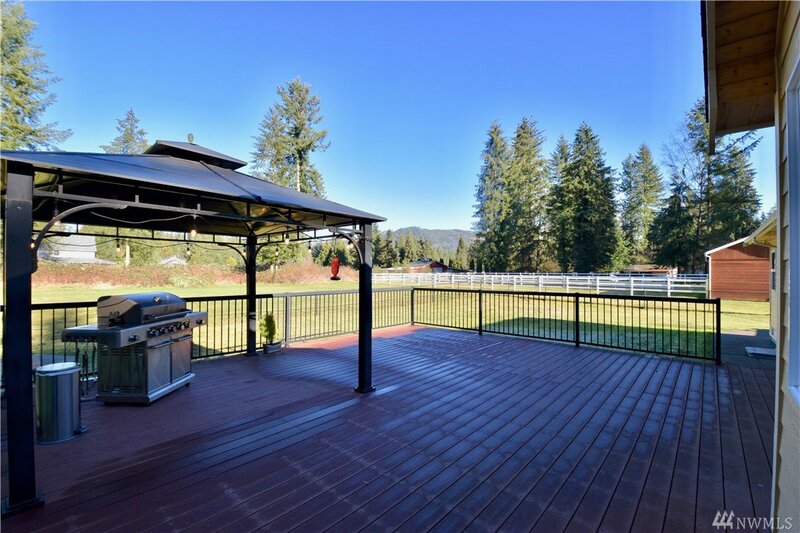 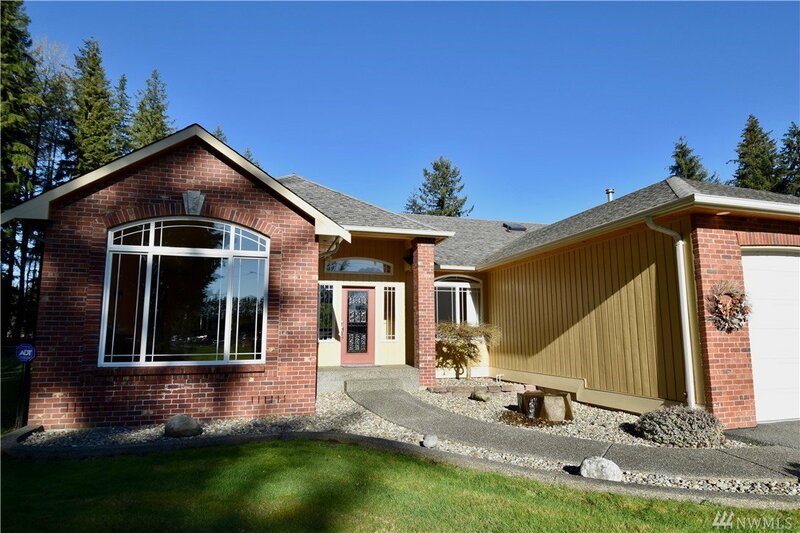 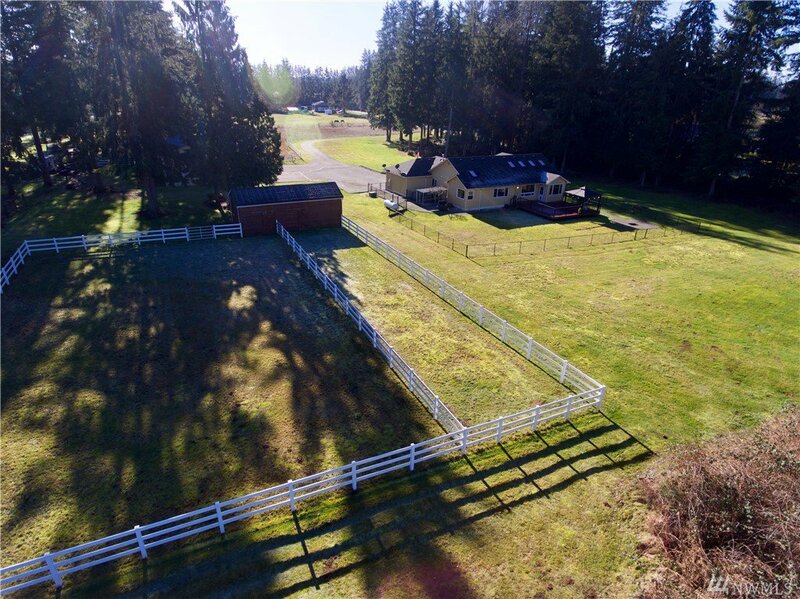 Beautifully Maintained Custom Built Rambler on 5 usable acres! 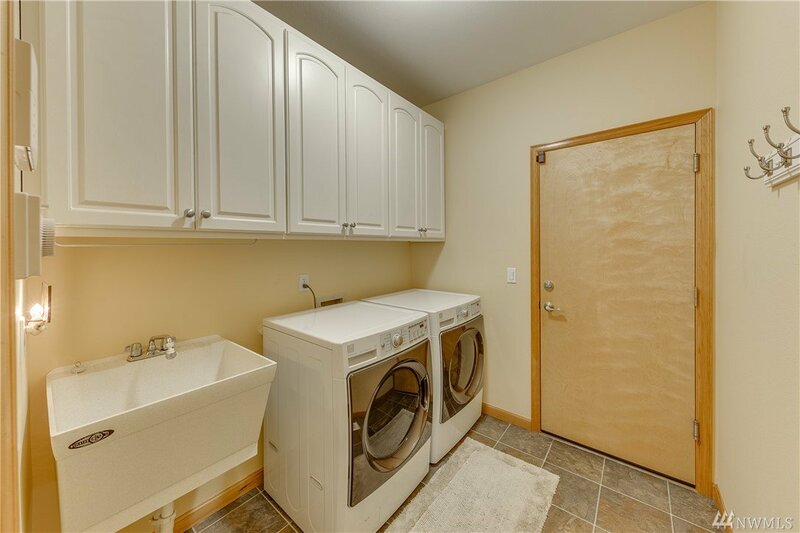 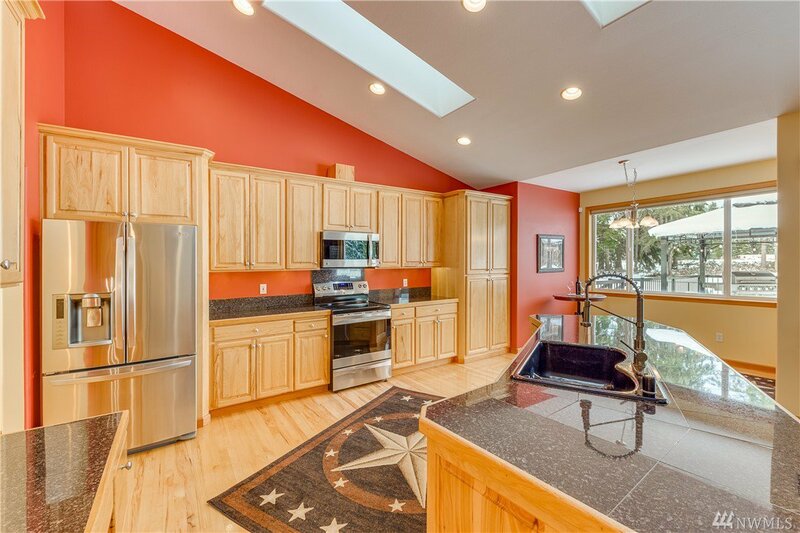 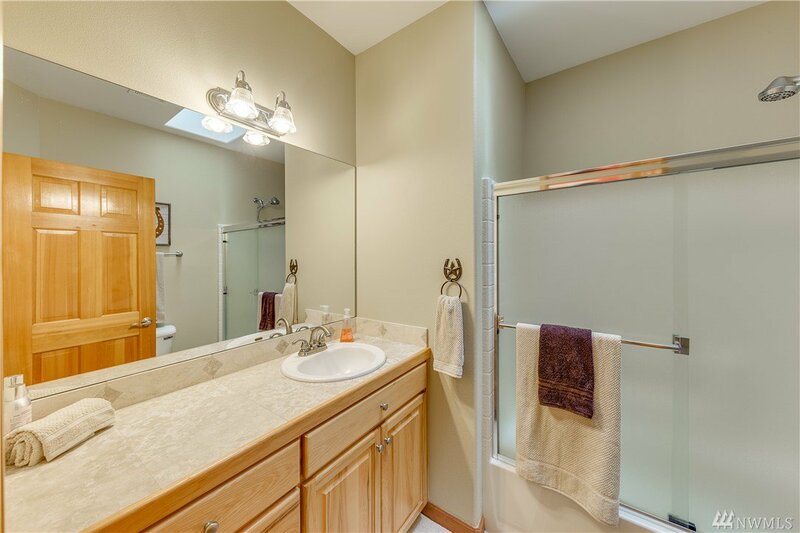 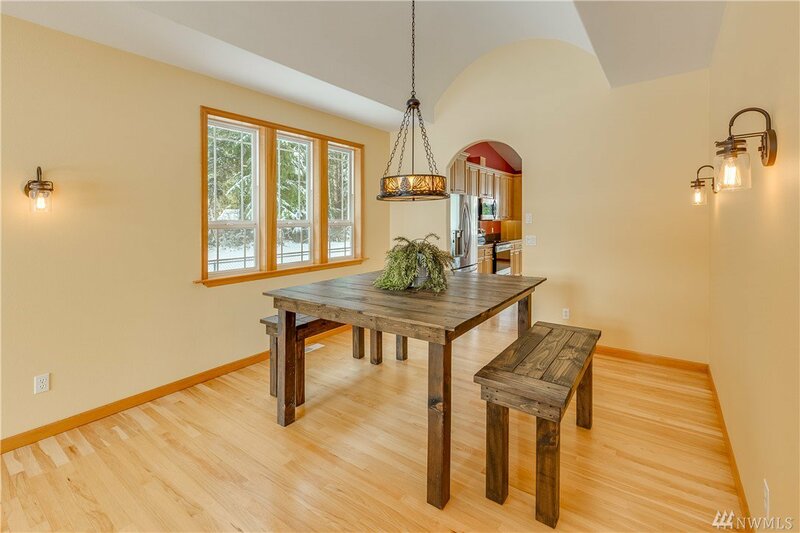 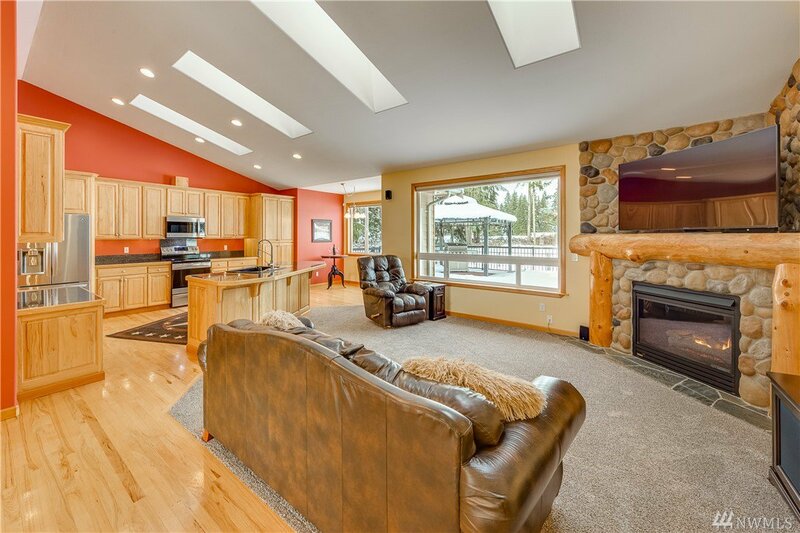 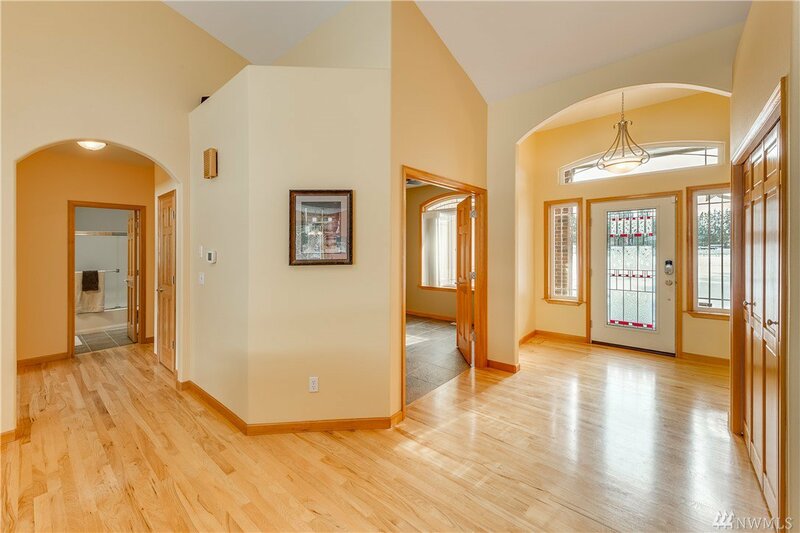 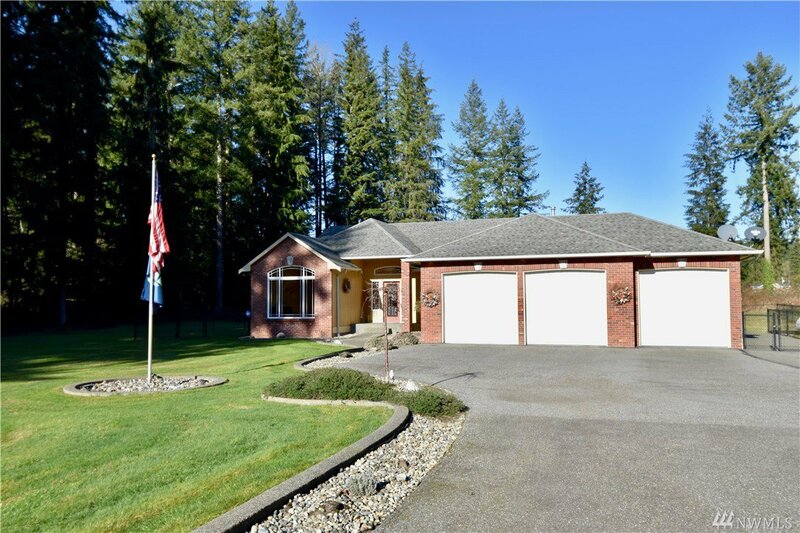 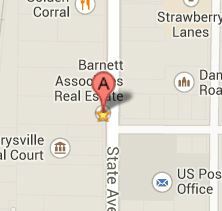 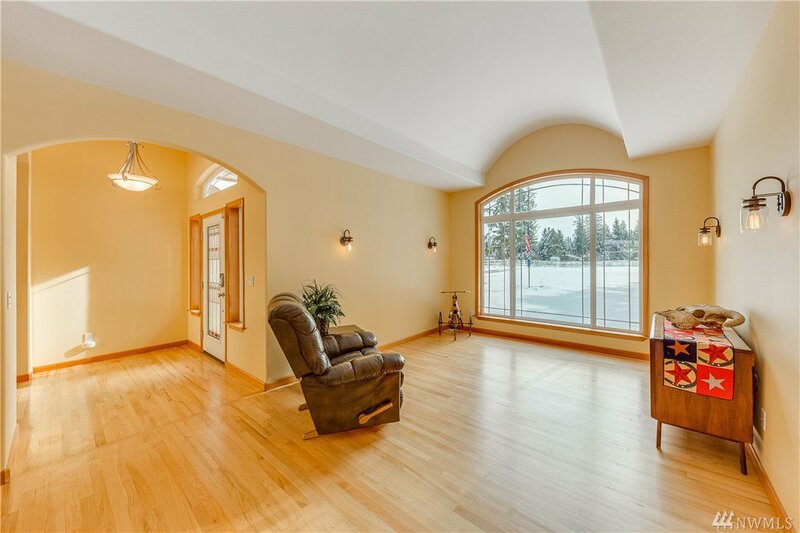 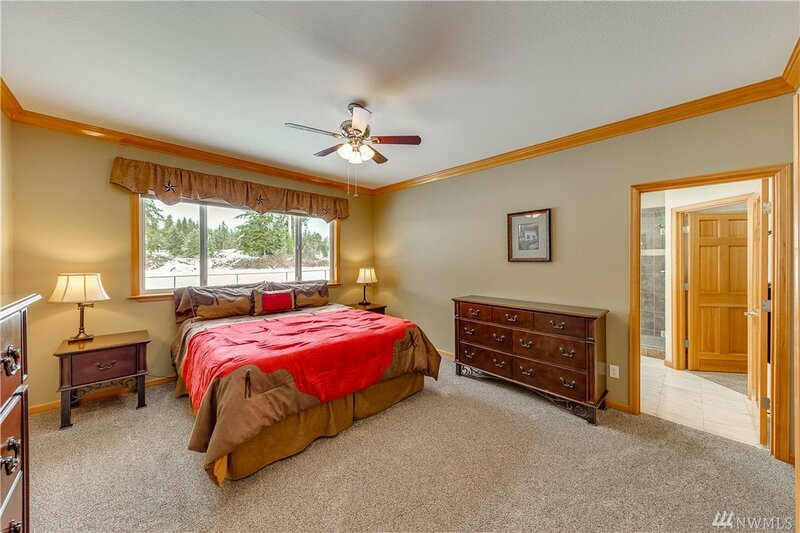 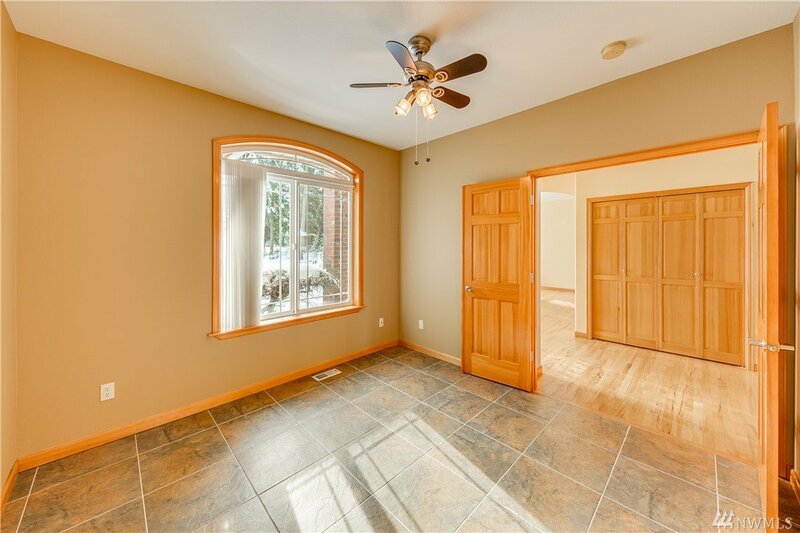 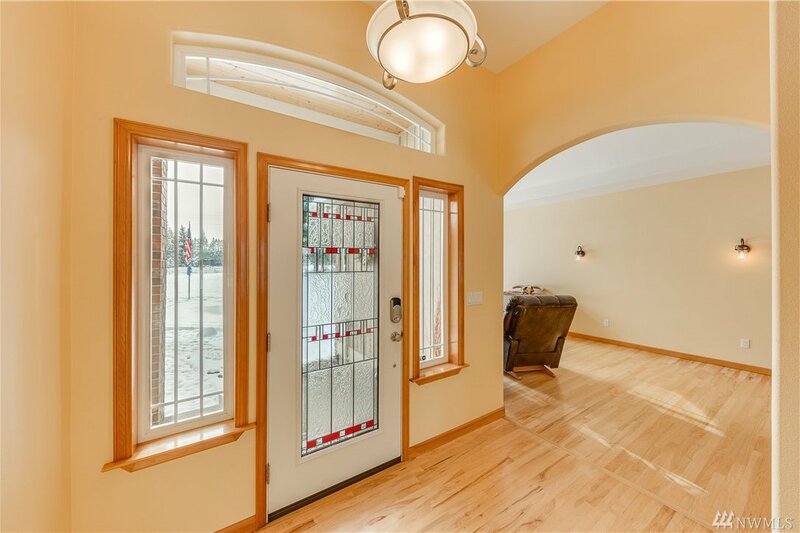 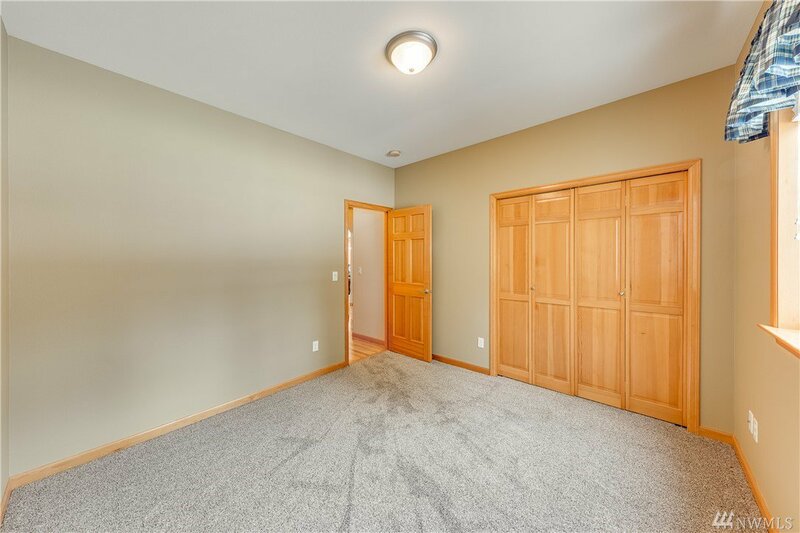 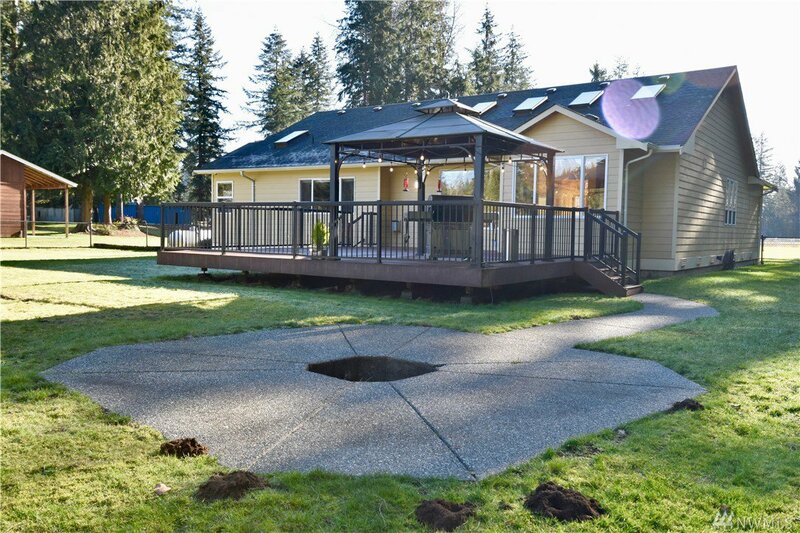 Home features an open floor plan w/vaulted ceilings, 3 bed, 2 full bath. 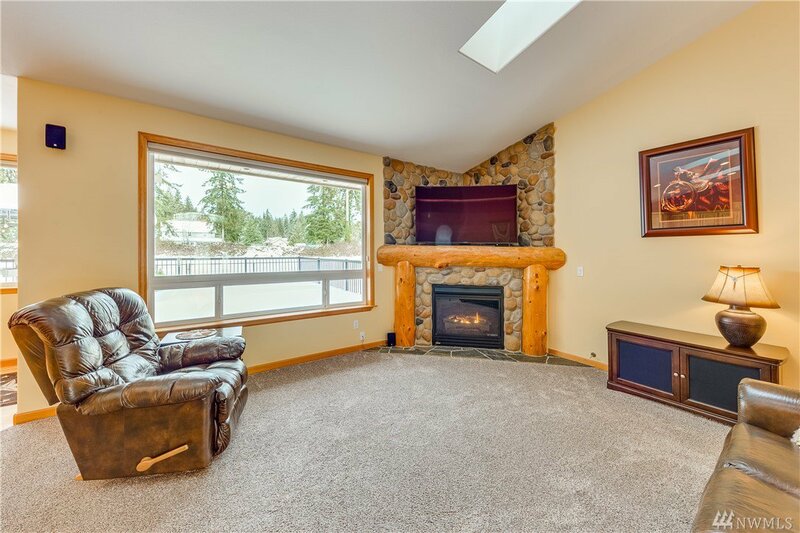 Kitchen features granite tile counters, Hickory cabinets & large island opening to family room w/river rock propane fireplace. 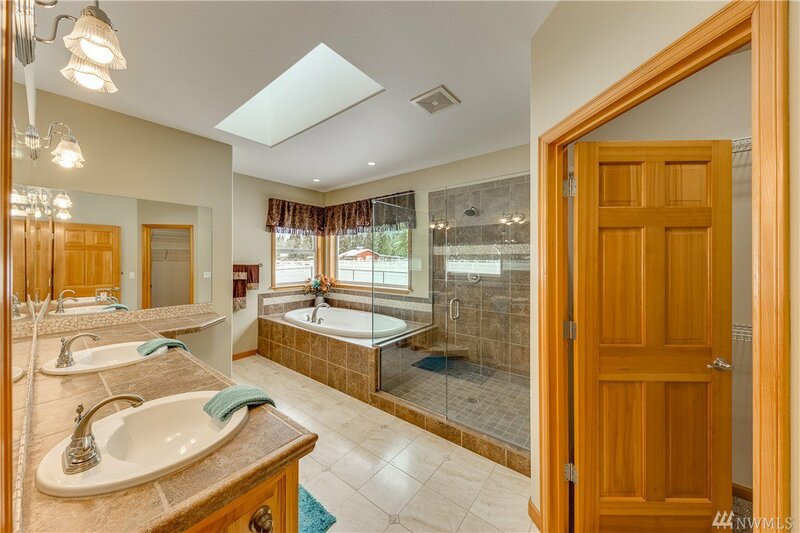 5 piece bath off master w/large soaking tub, frameless glass double headed shower & travertine tile. 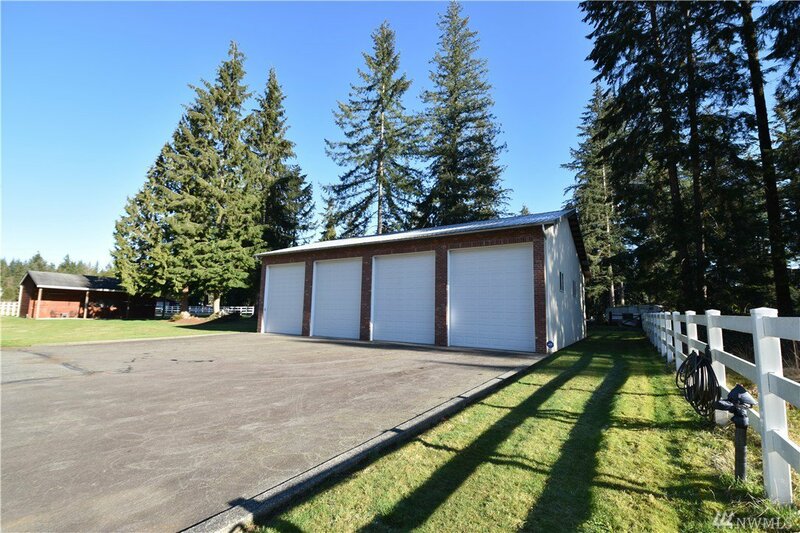 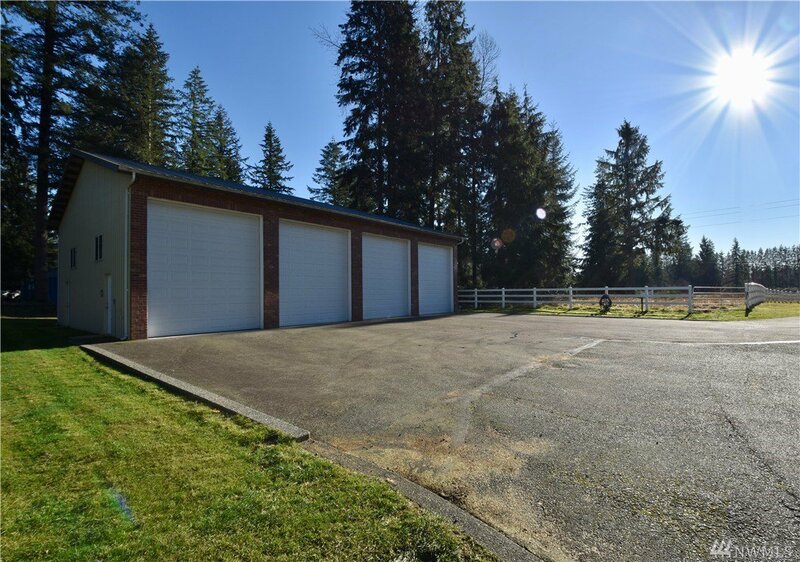 Incredible 4-bay shop w/14' electric doors (55'x40'-45'). 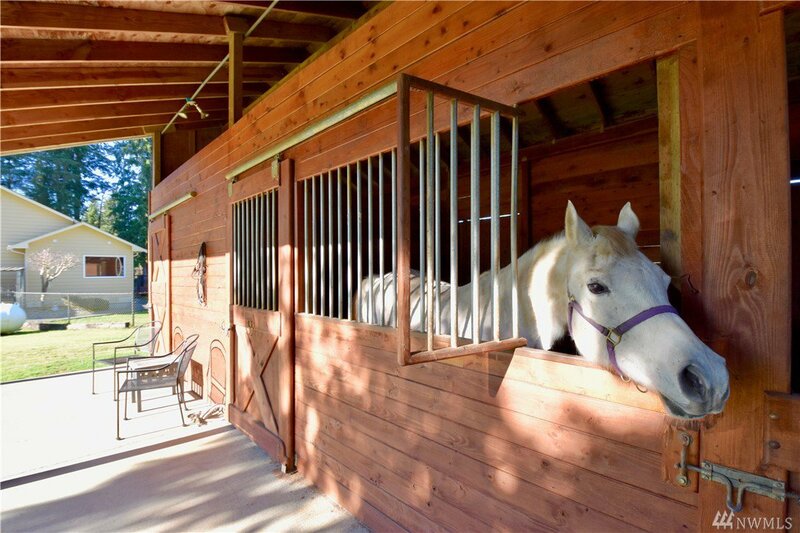 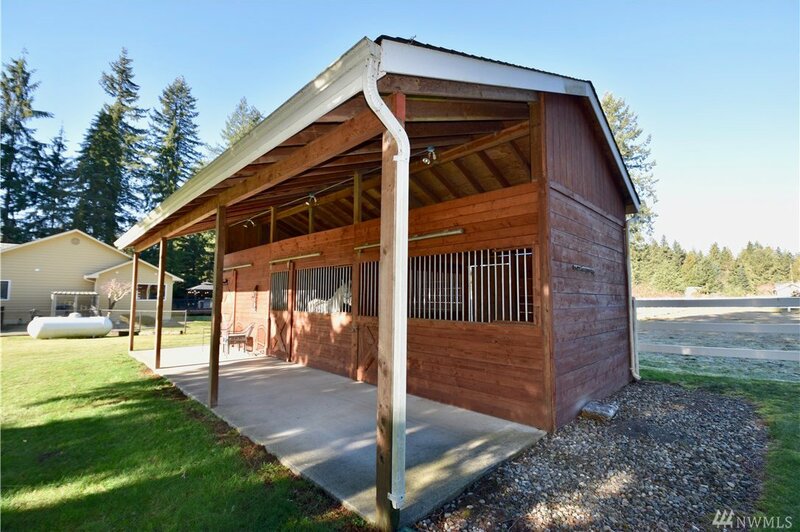 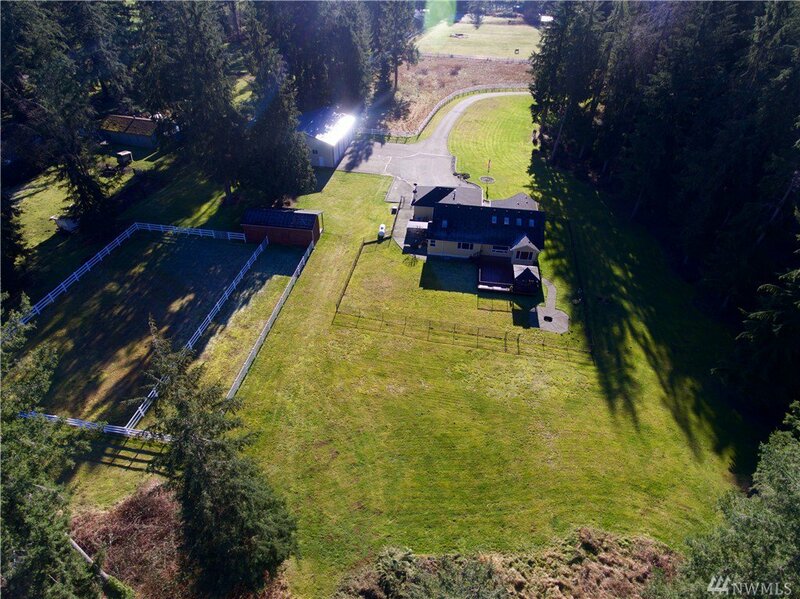 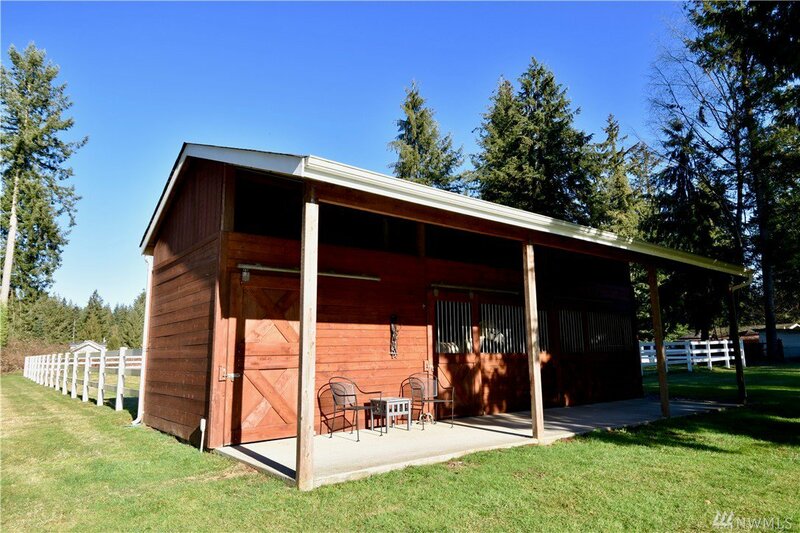 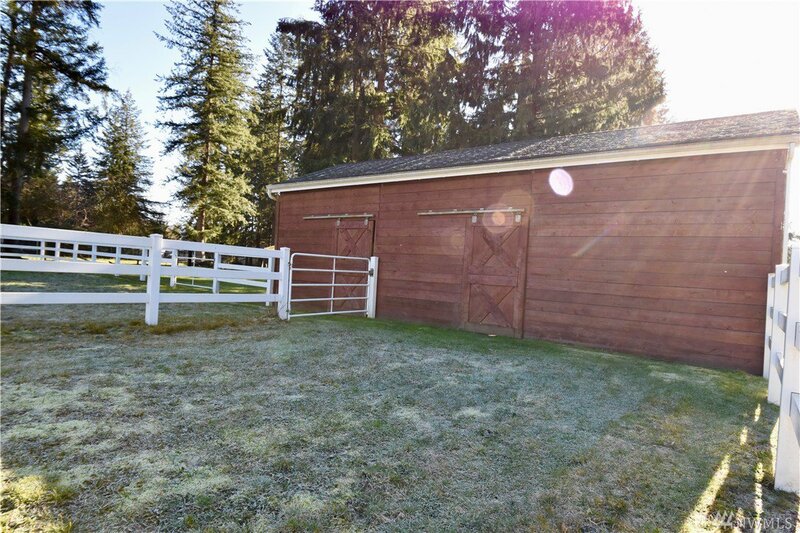 2 stall barn w/feed/tack/hay room, attached paddocks, extra pasture & arena!